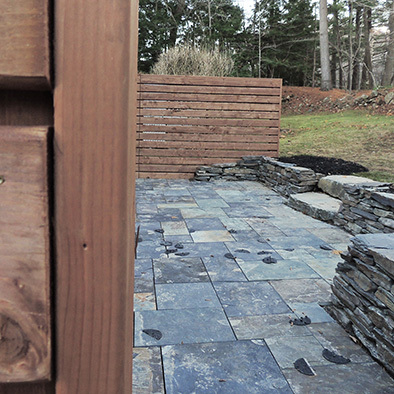 Land Studio East is a landscape architecture studio that specializes in fine landscape design and garden design in Halifax and throughout Nova Scotia. 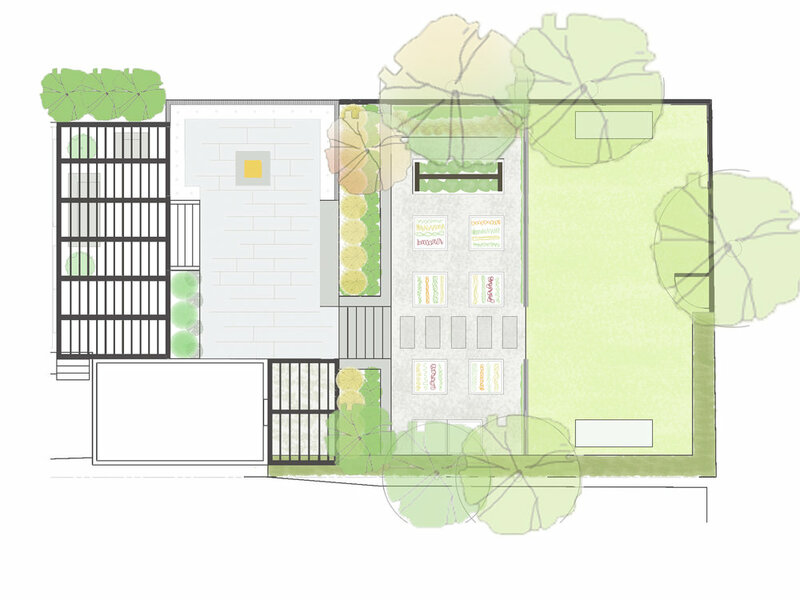 A holistic approach to the design of beautiful, sustainable landscapes and gardens with an emphasis on edible, healing and family spaces. Transform your home landscape with a landscape design package throughout Nova Scotia with a focus on the Halifax area and South Shore. Welcome. 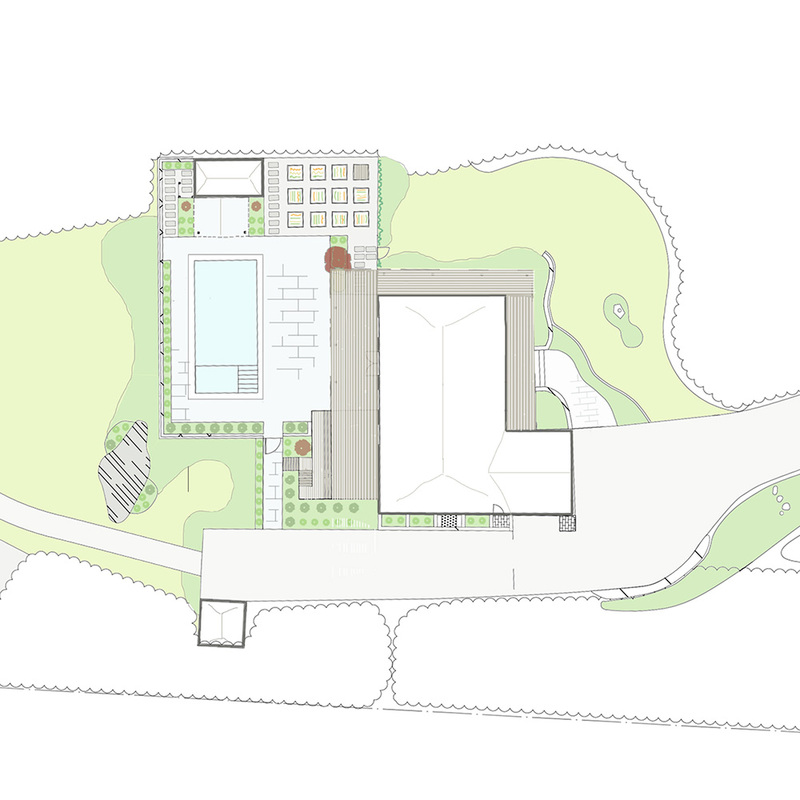 We're Land Studio East, a landscape architecture and fine garden design studio based in Halifax and the South Shore of Nova Scotia. We create exceptional outdoor environments that inspire and support well-being and, essentially, make people feel good. 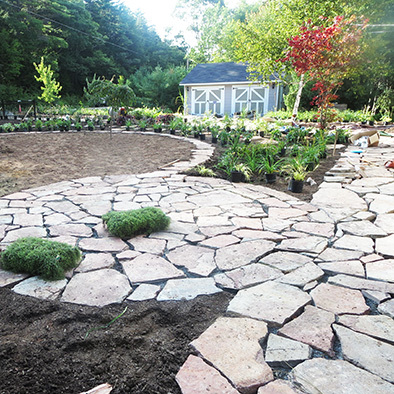 We create landscape plans and garden designs of beauty and meaning that you can implement yourself step-by-step or use to get the best quote from your local landscape contractors. 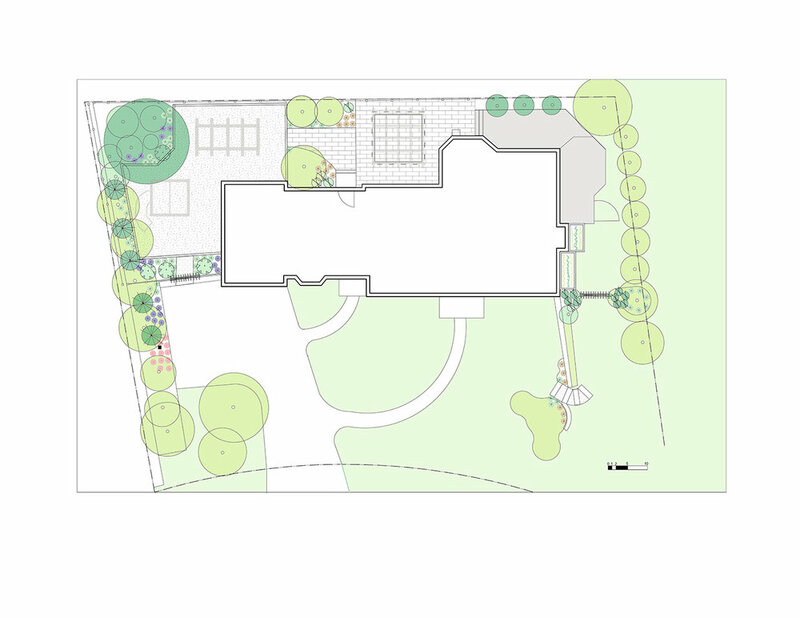 Our approach is holistic, integrative and collaborative, and our projects include residential design with a modern focus on edible design, healing gardens, and children's gardens and play spaces. 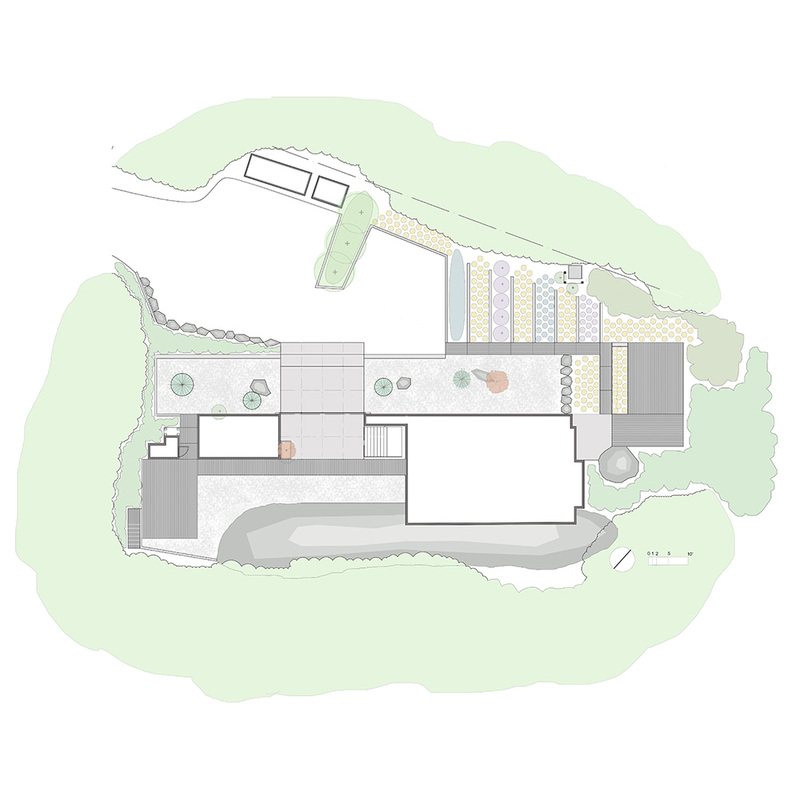 As well, we do planning and consulting on community projects with a focus on design for well-being. 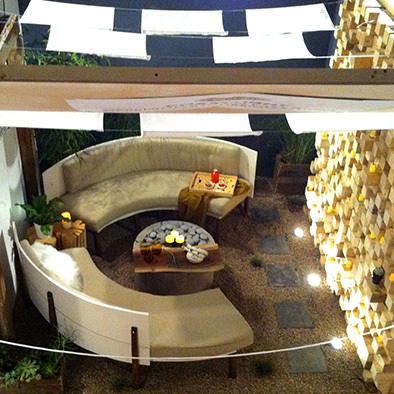 Our designs are design-forward and naturalistic. We work with the top architects in the region and love great design. We also believe that good landscape design is for people (your family), is sustainable, has year-round interest and is productive - almost all of our designs include a kitchen garden or edible landscaping. We'd love to chat - please get in touch if you have questions or are ready to work with us. Check out our project portfolio here. Want to know our story? Click here. Sign up to receive our monthly newsletter which includes behind the scenes footage, project updates, events and outdoor living ideas. We're so happy you've joined us! We'll be in touch monthly with our newsletter which features project updates, behind the scenes footage, events and seasonal landscape tips. Be sure to join our social media channels below the newsletter box so you don't miss a thing!